Reel Sharp Sportfishing docks at the World Famous World Wide Sportsman’s Bayside Marina located at MM 81.5 in Islamorada, Florida. This marina has an awesome location, with a new marina and everything you need for your trip inside the huge retail store on the property. 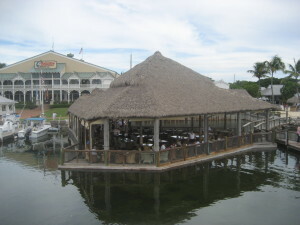 There are 2 great restaurants and 3 bars on the Islamorada marina. 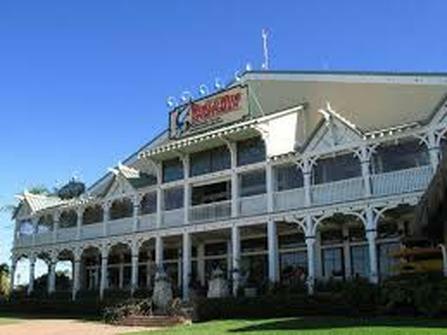 This marina is an extension of the World Wide Sportsman Outlet. This Islamorada marina has fresh catch daily that is sold at the restaurant and fish grocery store next door. The Zane Grey Lounge (located on the second floor), Islamorada Fish Company Restaurant and World Wide Sportsman is designed to bring fishermen the total package in Angling, Dining and Entertaining. The Lounge itself, is a tribute to the Long Key Fishing Club, which the legendary Zane Grey founded in 1917 near Layton, Florida in the Florida Keys. The Rod and Gun ambiance of Zane Grey Lounge has catered to legendary Sportsmen and Entertainers such as Curt Gowdy, Clarence Clemons, Stu Apte, Ted Williams and many more. Zane Grey’s dining veranda overlooks the Bayside Marina and our boat , “The Reel Sharp”, and provides unparalleled views of the Islamorada, Florida Bay sunsets. 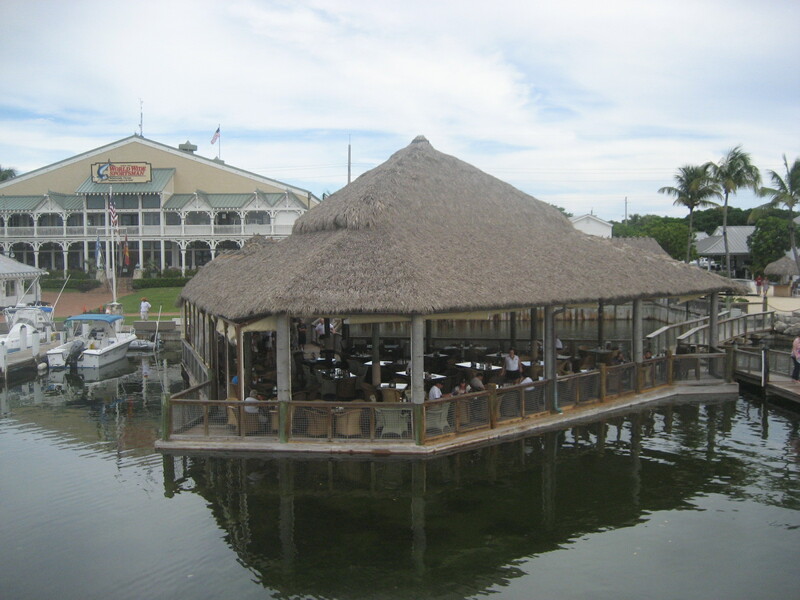 The Islamorada Fish Company Restaurant has great dockside dining and entertainment. They will also cook your catch from the Reel Sharp Sportfishing Charter after your day deep sea fishing the Atlantic or the Gulf.